Brand / model Scania Komplett tipp-sett - Det kan du leie hos oss!! On Mascus you can find Scania Komplett tipp-sett - Det kan du leie hos oss!! dump Trucks for rent. 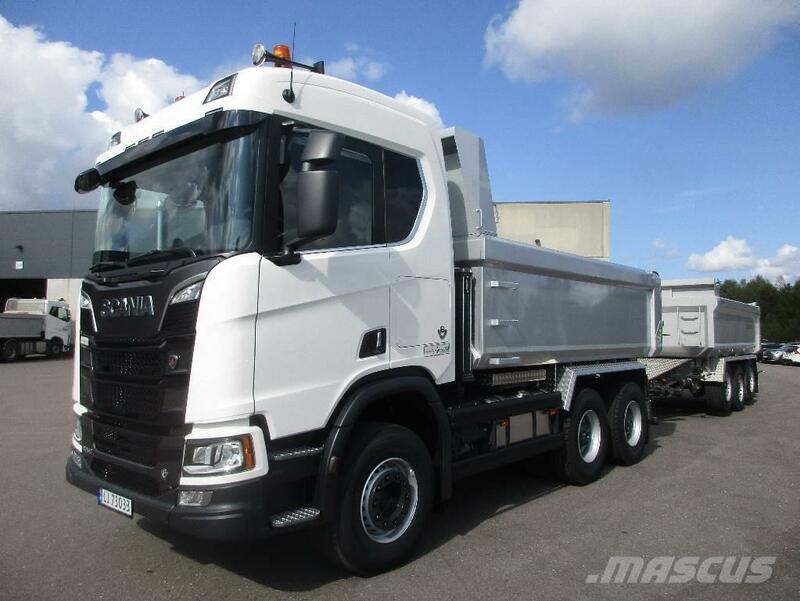 Rental price of this Scania Komplett tipp-sett - Det kan du leie hos oss!! is On Request and it was produced in 2018. This machine is located in - Norway. On Mascus you can find more Scania Komplett tipp-sett - Det kan du leie hos oss!! machines to rent and much more other models of dump Trucks.